Our customers get great value. Period. The best products with incredible service. 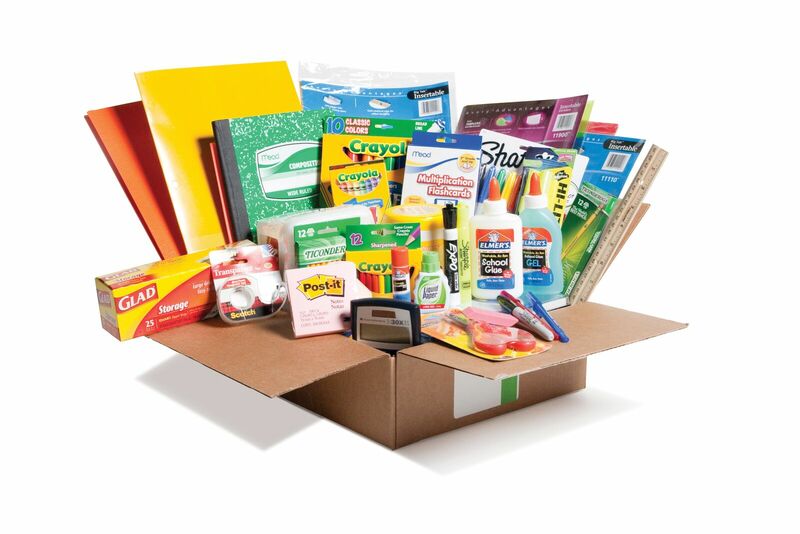 Our school supply kits contain high quality, name brand supplies. In addition, we offer a selection of value options to help keep prices low. We don't offer products that won't stand the test of time. The products we deliver to you in our school supply bundles are made to handle student use... and abuse. Here at EduKit, we stand behind everything we sell. Quality and service are very important to us and so are the companies that we partner with. With over 200 suppliers, there's nothing that we can't find for you! Here are just a few of the brands we carry. 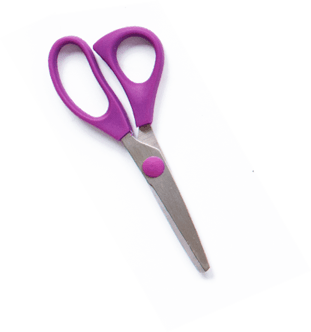 Need a Special or Unique Product? You may be asking, “What if I want a product you don’t have? 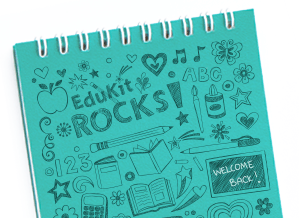 What if my children want cool school supplies?” Well...fact is, EduKit will gladly get whatever you request. From googly eyes to glitter; T-shirts to tapestry needles; checkbook registers to coffee filters. If you’ve got a unique product or some cool school supplies in mind, we will source it for you. That way, you can spend your time on fun things while we do the searching and prepare your school supplies bundles. These are just a few items we've included in our school supply bundles for our customers! Yarn • Pillowcases • T-shirts • Checkbook Register • Wash Cloth • Dice • Craft Feathers Coffee Filters • Sequins • Googly Eyes • Felt Squares • Buttons • Glitter • Tapestry Needles • Cookie Sheets • Aluminum Foil • Sandpaper • Sponges • Playing Cards • Cotton Balls • Q-tips • Headphones • Plastic Silverware... and MORE!